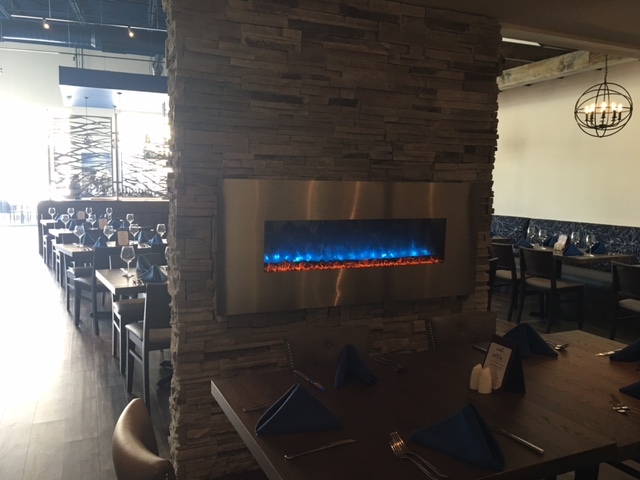 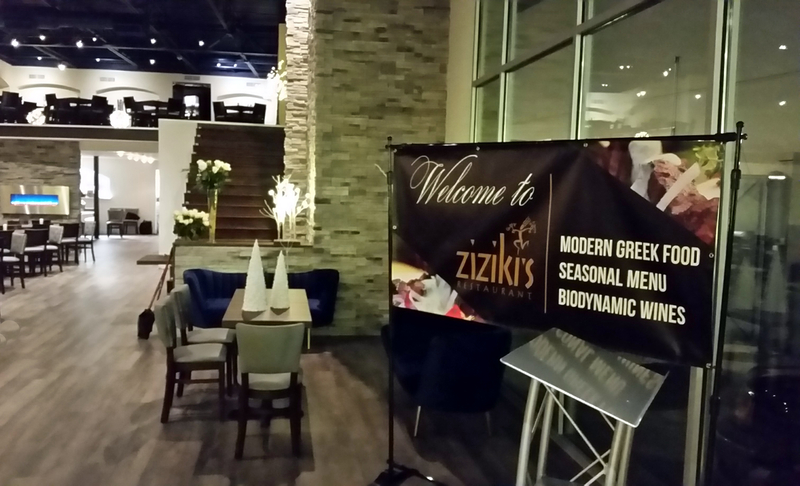 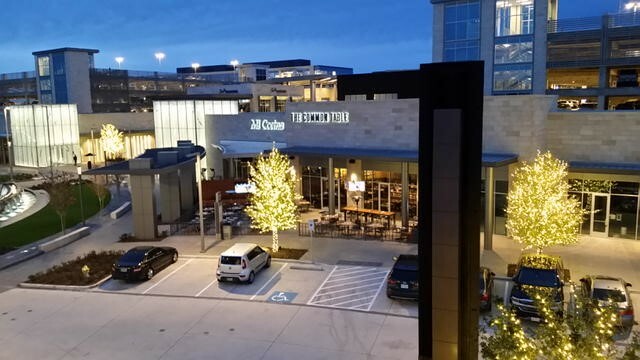 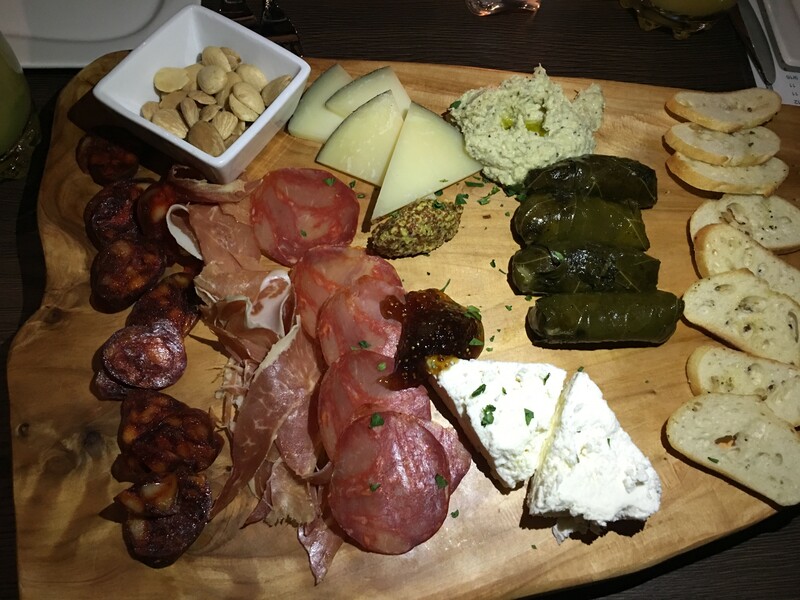 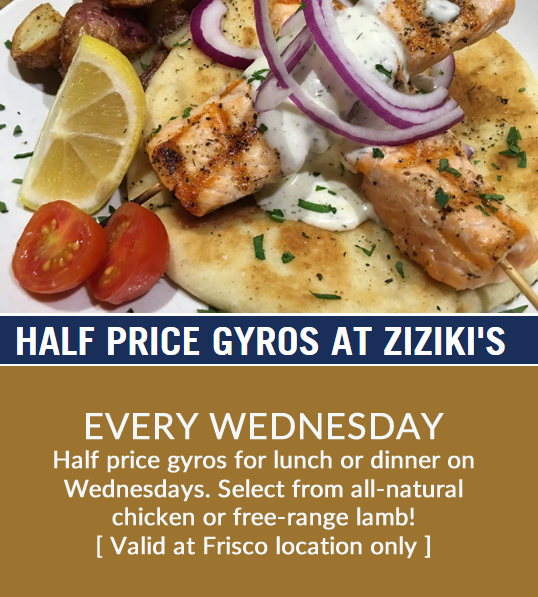 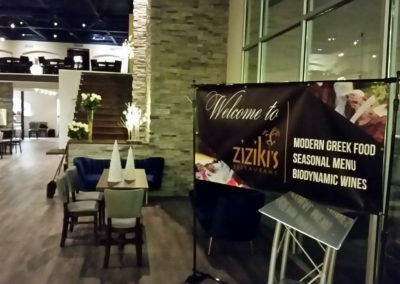 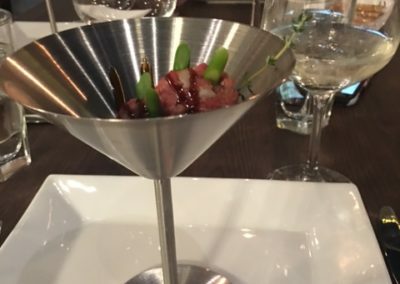 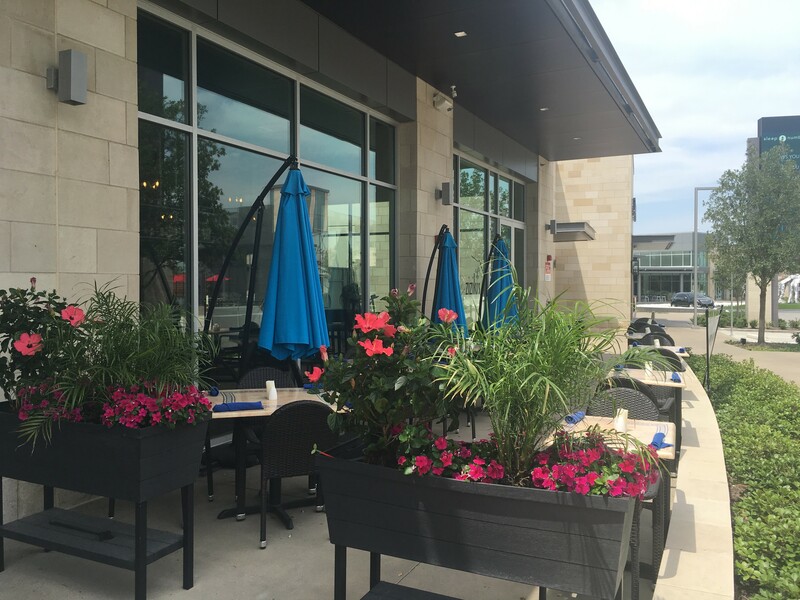 Located at The Star, Ziziki’s Frisco is a two level modern atmosphere with an outdoor patio. 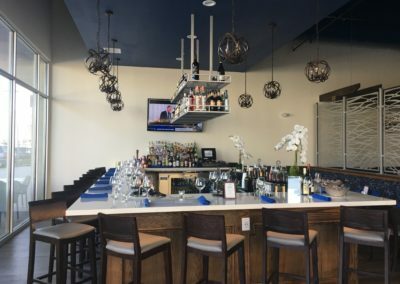 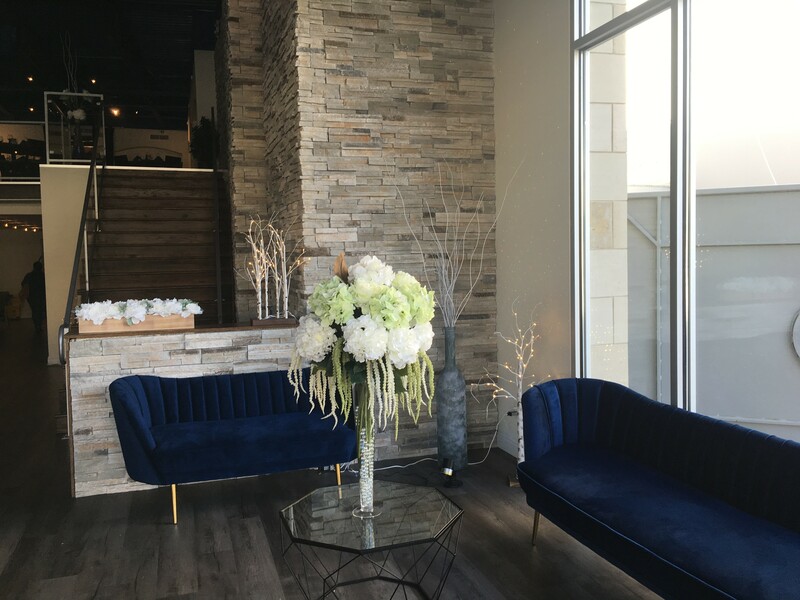 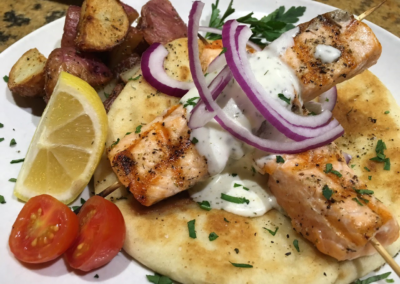 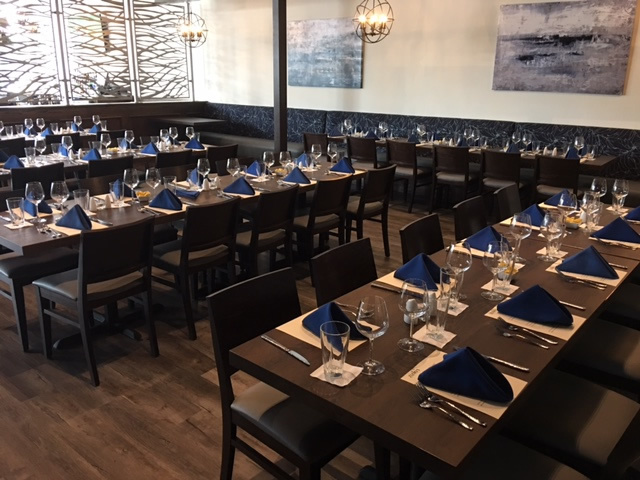 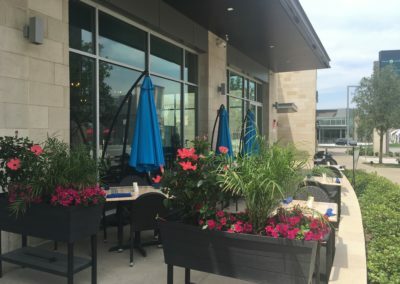 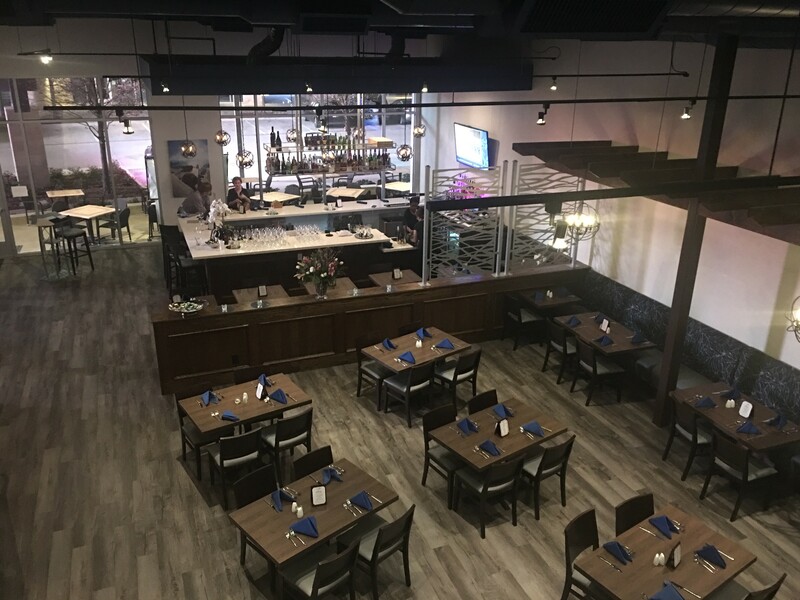 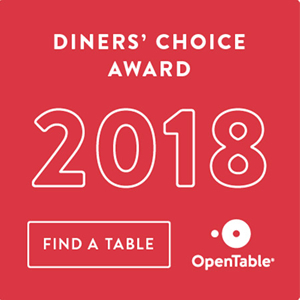 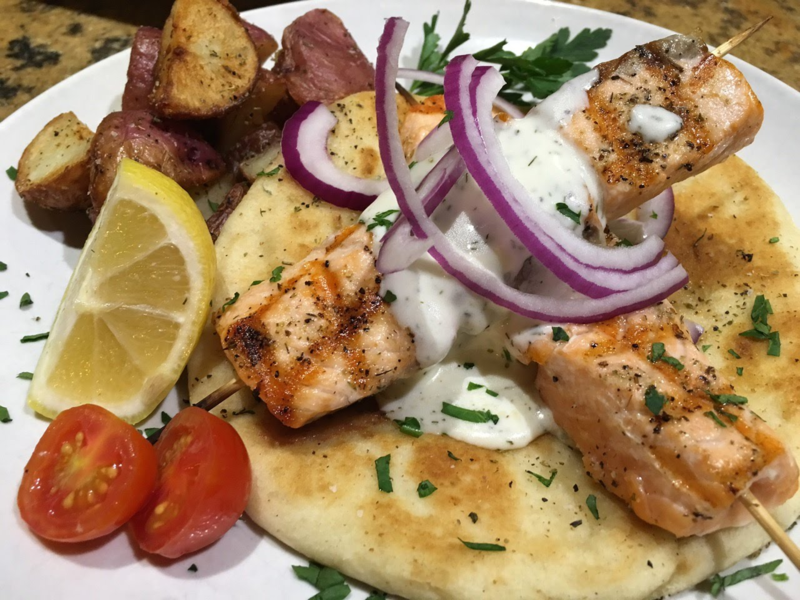 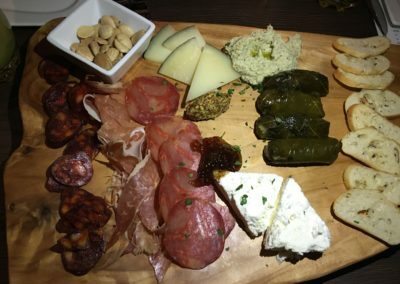 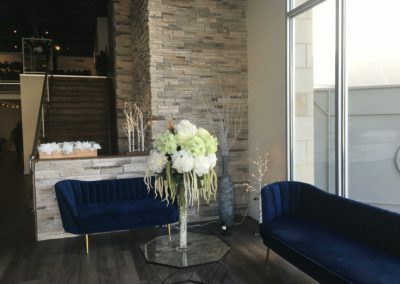 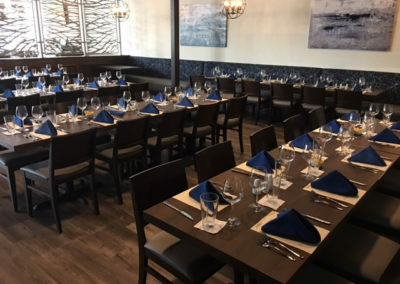 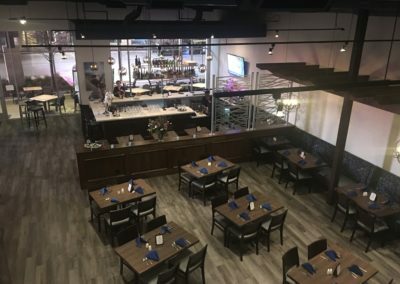 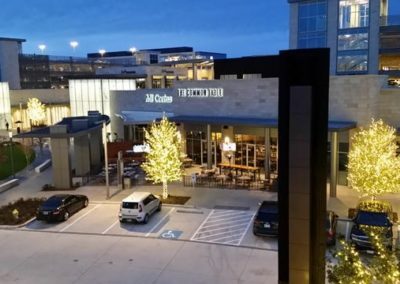 Opened in 2017, this is Frisco’s best Greek restaurant. 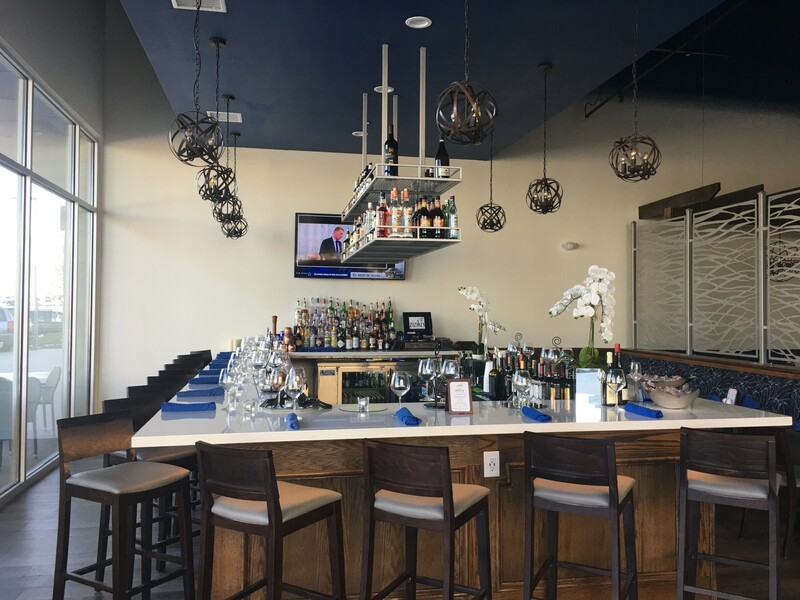 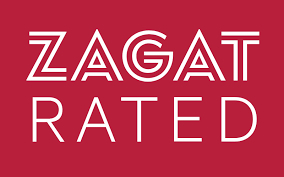 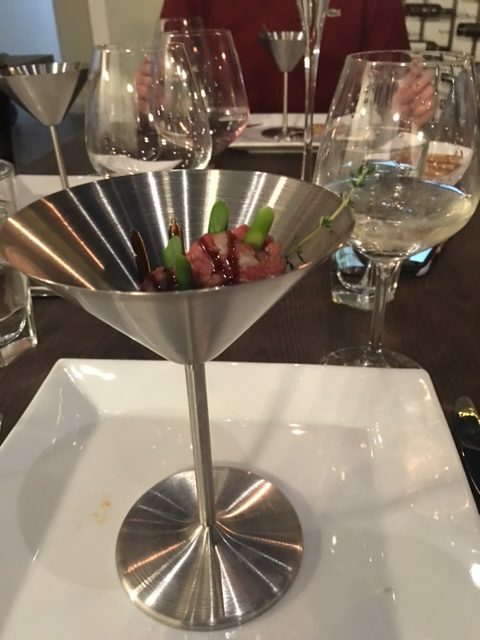 Daily happy hour, $5 glasses of house wine with Saturday dinner and a very cool vibe make this a Frisco hot spot.